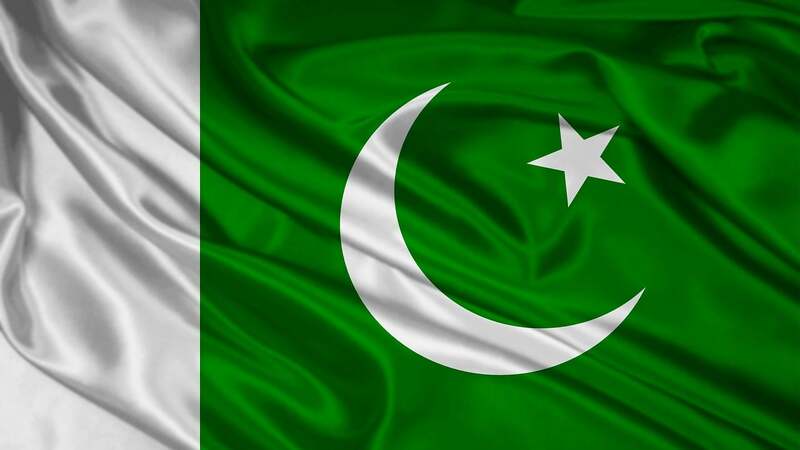 Pakistan Minister Calls US Ambassador "Little Pygmy"
Twitter was the scene of some brutal exchanges on March 28 between the US Ambassador to Afghanistan, Pakistani Prime Minister Imran Khan, and the Pakistan Minister for Human Rights. According to CBS News, the battle began when Imran Khan suggested that an interim government in Afghanistan might be the solution that could bring peace to the region until a full government can be instituted. The highlight of the battle was when the Pakistan Minister for Human Rights dubbed a US Ambassador as “little pygmy” in a Tweet. Us Ambassador John Bass took to Twitter and chastised the Prime Minister by bringing up his tenure as captain of Pakistan’s cricket team. During his time there, numerous scandals regarding cheating came to light, and the ambassador touched a nerve with the Pakistan Minister for Human rights when he mentioned it on Twitter. As you will see later, at least on Pakistan Minister did not care for Bass’ statement. The reference made by the Pakistan Minister at the end of the Tweet was made toward Zalmay Khalilzad, who is the US envoy in charge of leading the peace talks. When people responded on Twitter and accused her of not acting in a diplomatic fashion by calling the ambassador “little pygmy” she reinforced her statement with another Tweet. Many of the citizens of Pakistan and Afghanistan do not like the idea of US involvement in their affairs. The Pakistan Minister made this point very clear in her responses on Twitter today. However, the US insists that talks with insurgent groups, like the Taliban, are ongoing and they believe peace can be achieved. Many people feel that the US will have to withdraw from the area before peace can actually become a reality for these two nations. Meanwhile tensions between Pakistan and India are on the rise again as well. What will actually happen in the region remains to be seen. ValueWalk will continue to keep you posted.